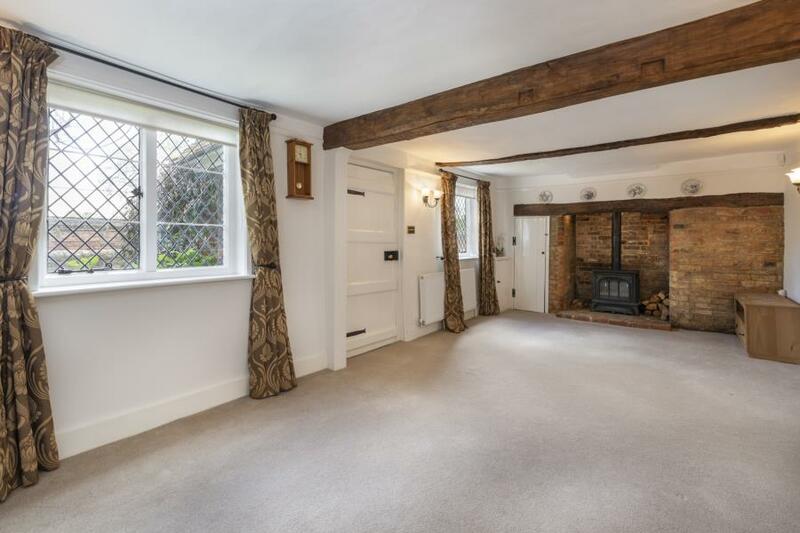 A charming four bedroom Grade II listed cottage dating back to the 1650’s available for sale with no onward chain and situated in the heart of Thorpe Village. A well presented detached family home enjoying a private rear garden, situated close to the heart of Thorpe village and available for sale with no onward chain. A bright detached family home in need of some modernisation situated in a quiet residential development and backing onto the local playing fields. 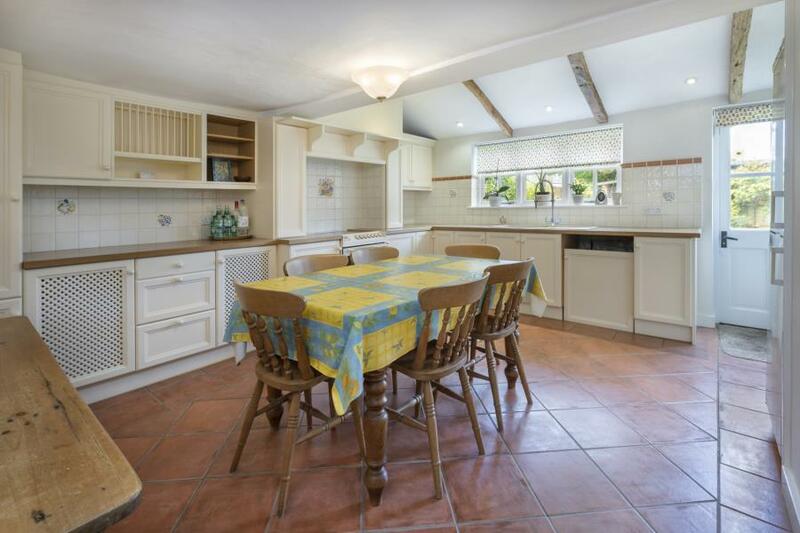 A rarely available three bedroom detached house presented in immaculate condition and situated within a short walking distance of Virginia Water village centre & rail station. A bright and appealing contemporary detached family home which has been thoughtfully refurbished throughout with many attractive features including two sets of French doors opening onto private, South facing rear landscaped garden. 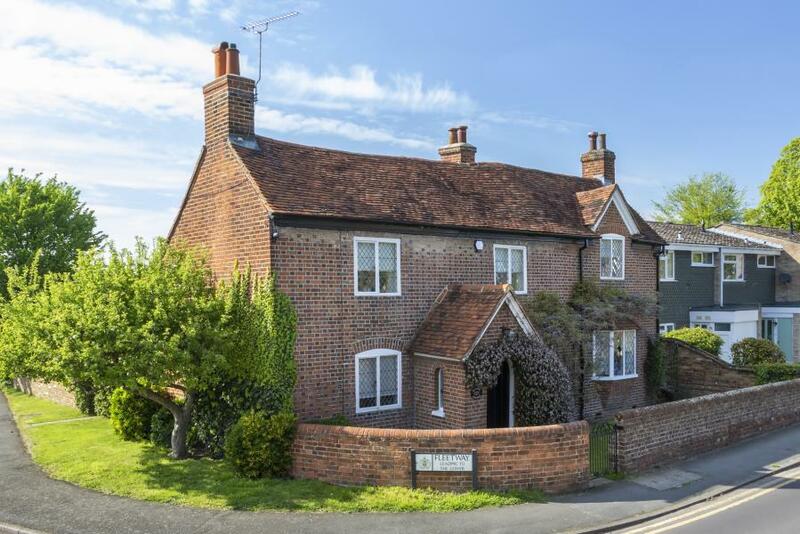 A beautifully presented Victorian cottage providing elegant & stylish living accommodation and enjoying a superb, private rear garden in this popular village. A truly unique brand new detached two/three bedroom home occupying a tucked away position & in a popular, quiet location in the heart of old Sunningdale village. In need of modernisation & offering fantastic potential, a three bedroom semi detached home with large Southerly facing rear gardens just a short walk to the village centre, available with no chain. A beautifully presented home which has been skilfully extended & completely refurbished to provide stunning living space including an outstanding dining/family room, enjoying a private rear garden. 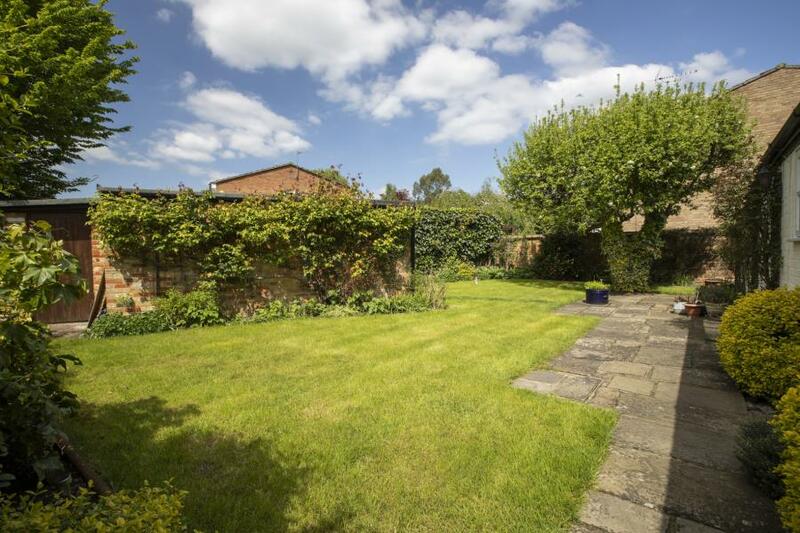 A charming end of terrace two bedroom cottage on a highly sought after lane, enjoying outstanding views across green belt fields. 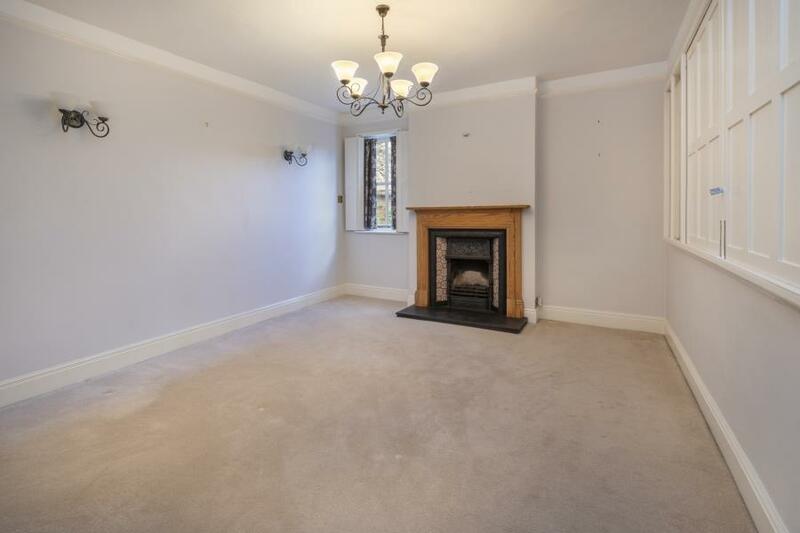 A rarely available one bedroom ground floor apartment in a highly convenient situation just a short walk to the village centre and rail station.